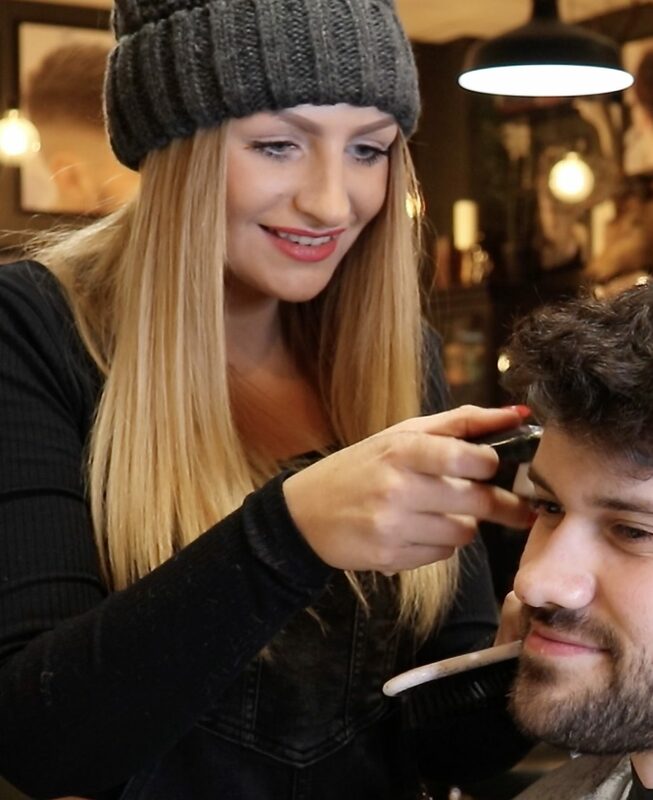 Welcome to Cresswell Barber Co.
Our considerate & professional Barbers will leave you feeling relaxed and brand new. 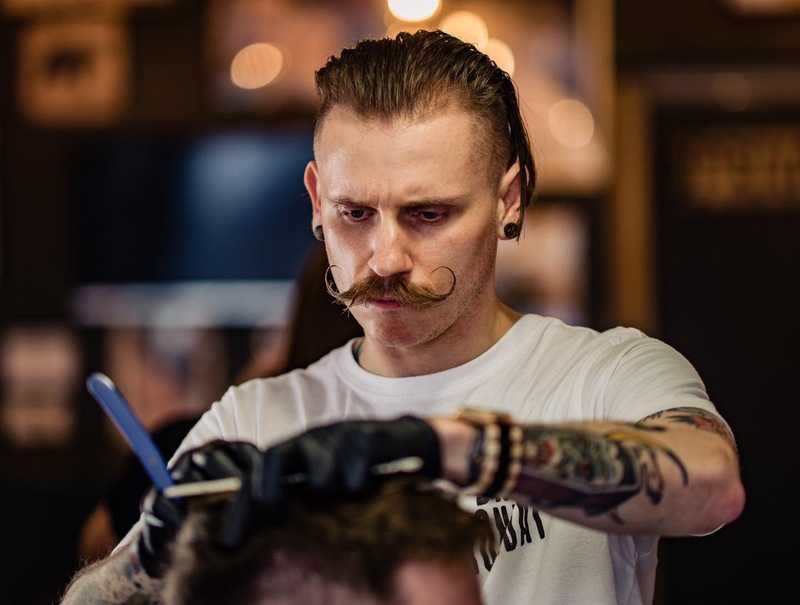 Our team have a combined experience of over 55 years in all aspects of barbering. 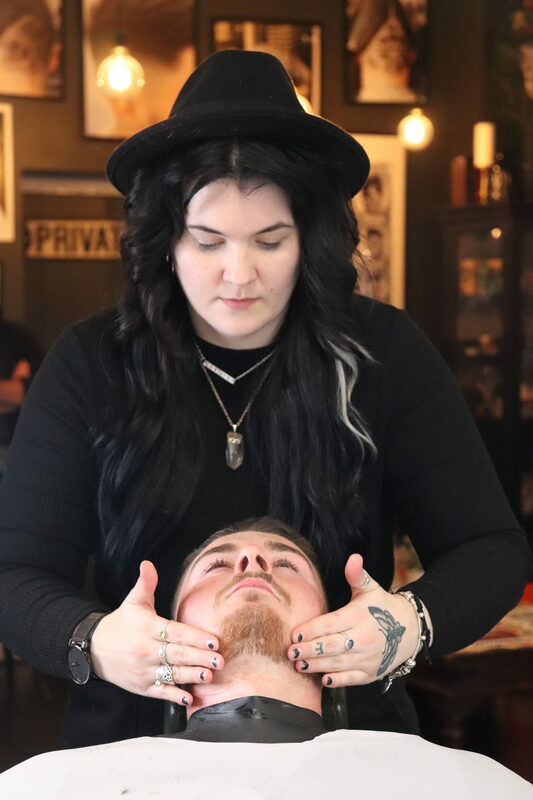 Sit back and relax with a complimentary, speciality hot drink of your choice, whilst we attend to all of your hair & beard requirements. You can book with us via our free app BOOKSY. Download it straight to your mobile phone or tablet; alternatively you can visit the Booksy website. 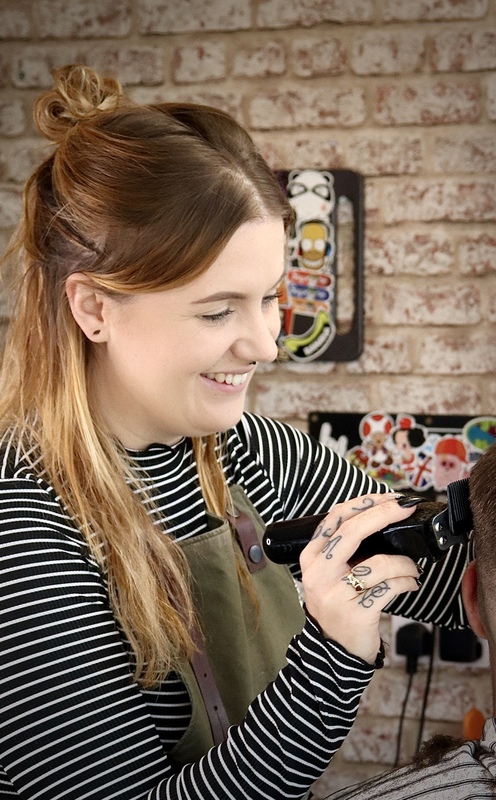 Pop in your details & select your day, time & preferred barber. You will be text messaged a reminder 24 hours before your scheduled appointment. Walk-in customers are also always welcome, everyday. Walk-ins are available all week. We do, however, prioritise bookings between Monday-Thursday, so we would kindly recommend you walk in Fridays & Saturdays. If you walk in between Monday - Thursday, we may be able to fill an empty booking slot there and then or at the nearest available time that day. 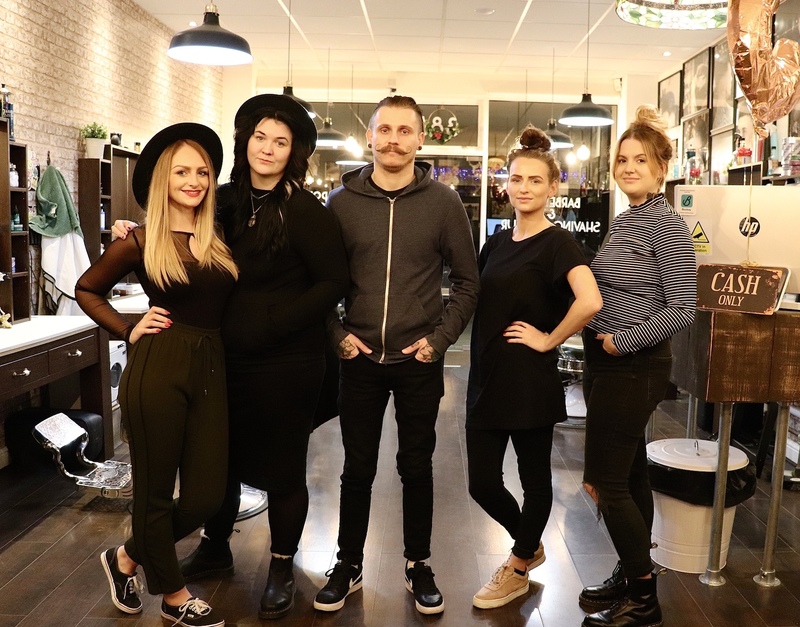 It is always worth taking a chance by walking in, alternatively, you can check the Booksy app for the nearest available appointment slot if you wish to walk-in Monday-Thursday, and not leave disappointed. 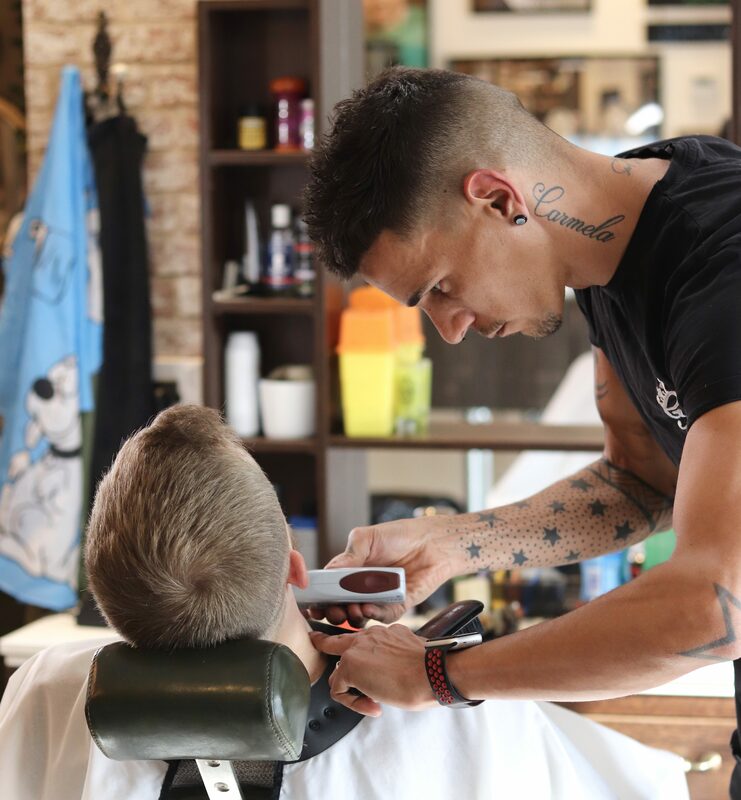 Visit us at our barbers in Southampton. Follow us on Instagram and Facebook to see our latest offers and styles.